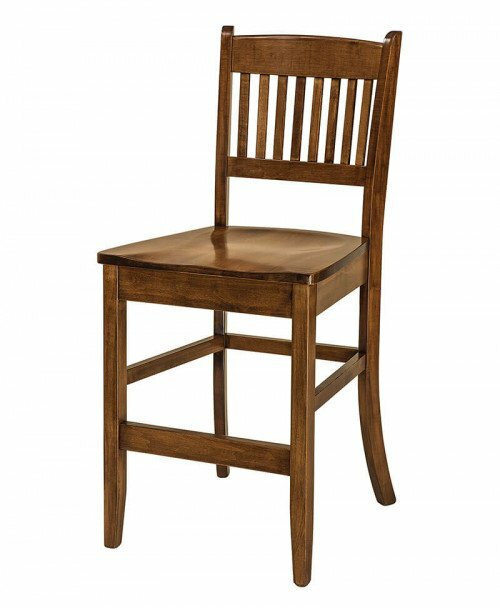 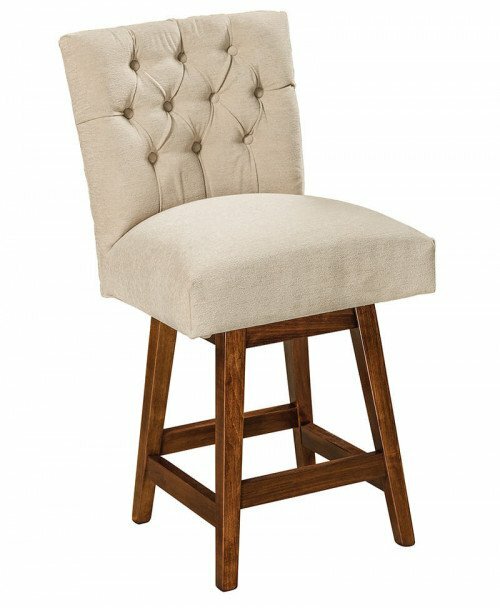 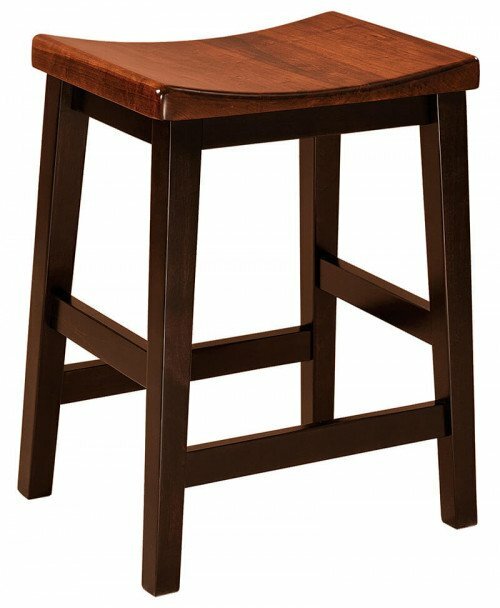 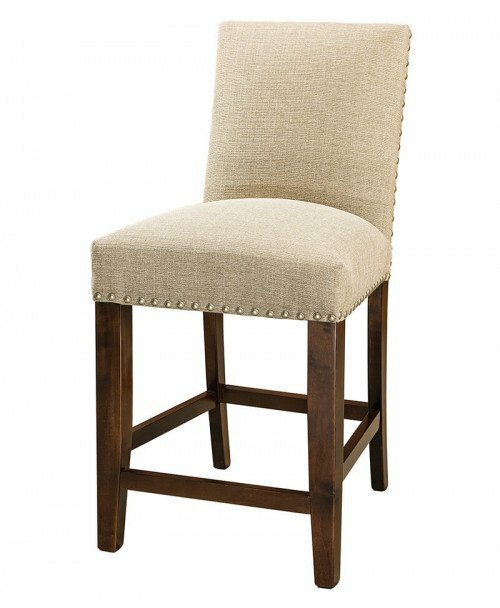 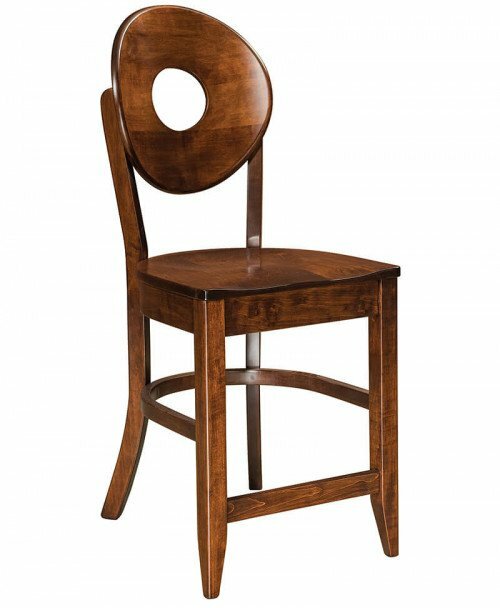 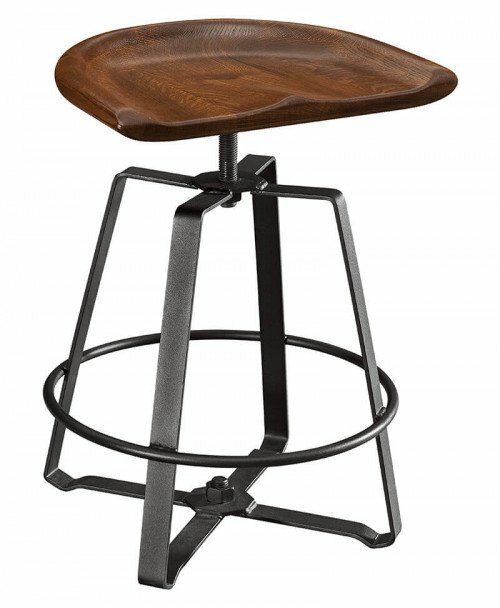 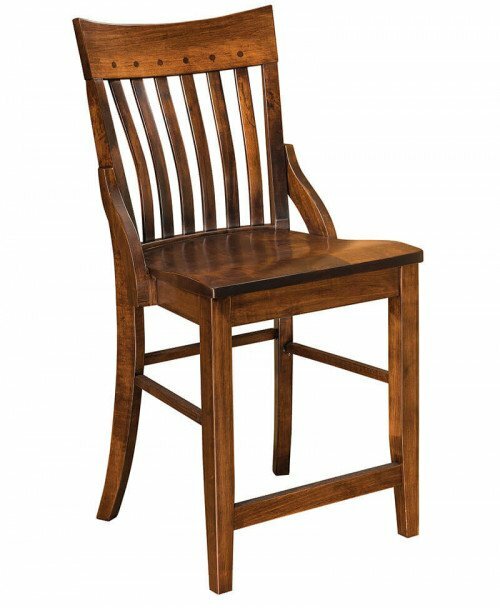 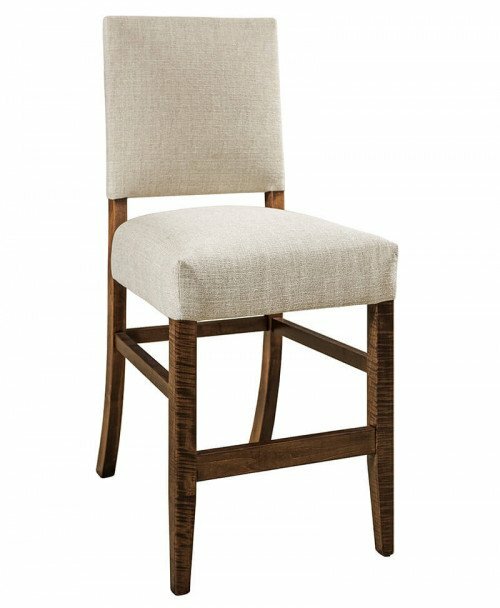 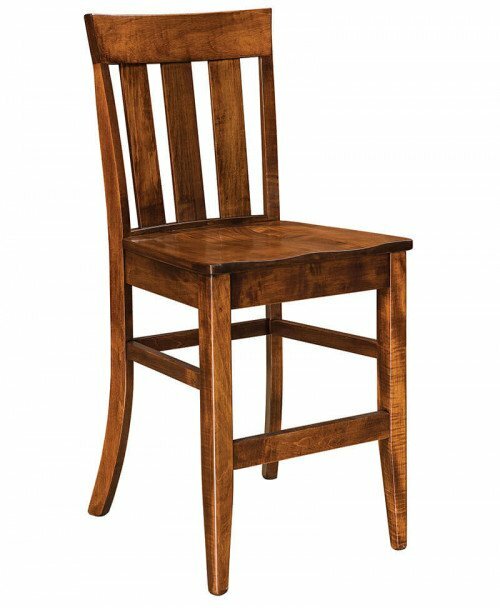 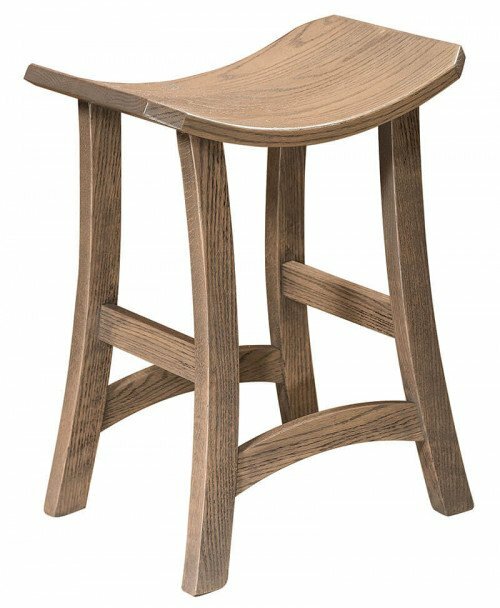 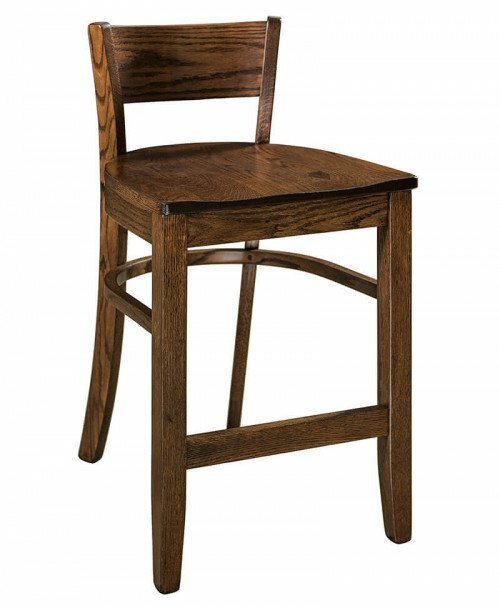 Browse from a wide collection of Amish bar stools for your dining room, office, restaurant or café. 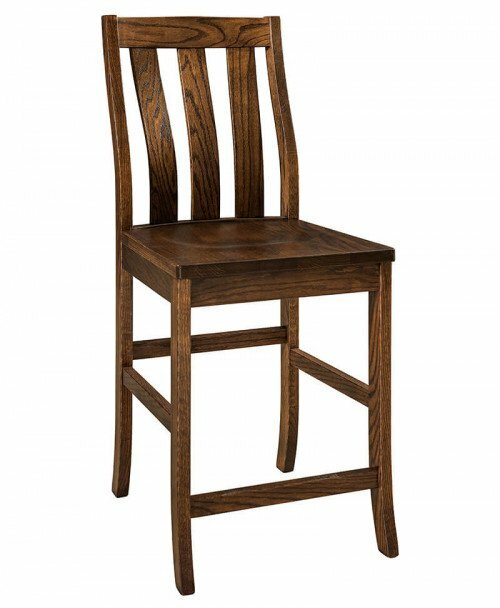 They are constructed from strong and durable solid hardwoods and built to order. 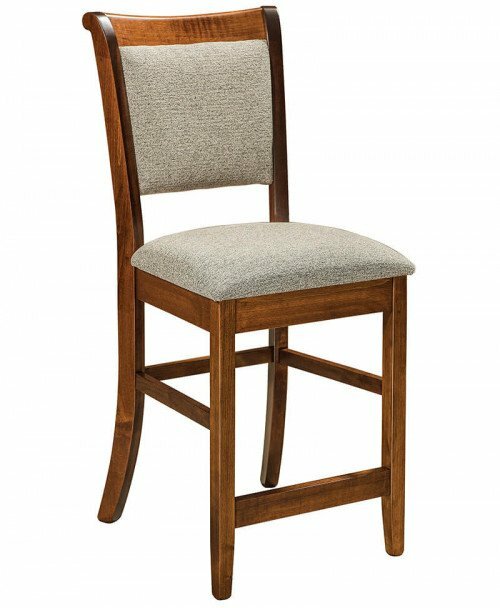 The number of designs and choices is countless to outfit your dining room, kitchen or bar with a top quality counter height stools and chairs. 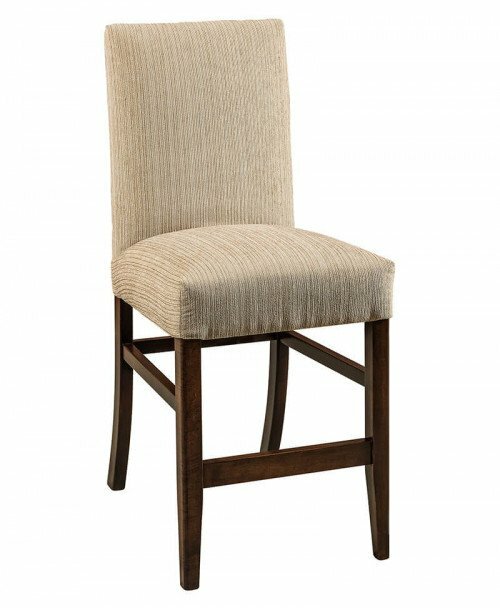 You can chose between 24″ or 30″ height, stationary or swivel stools, wooden, leather or fabric seats. 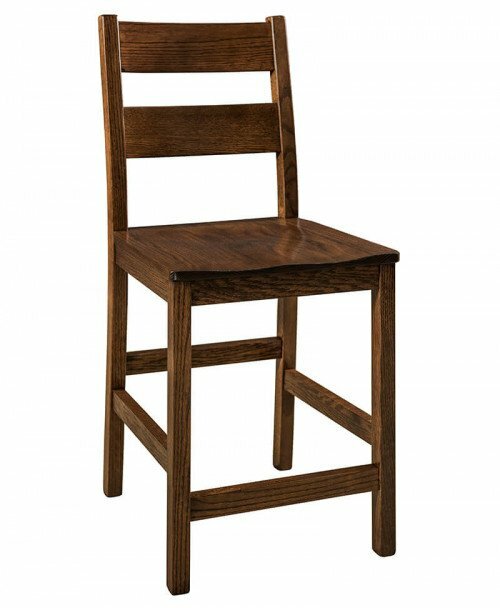 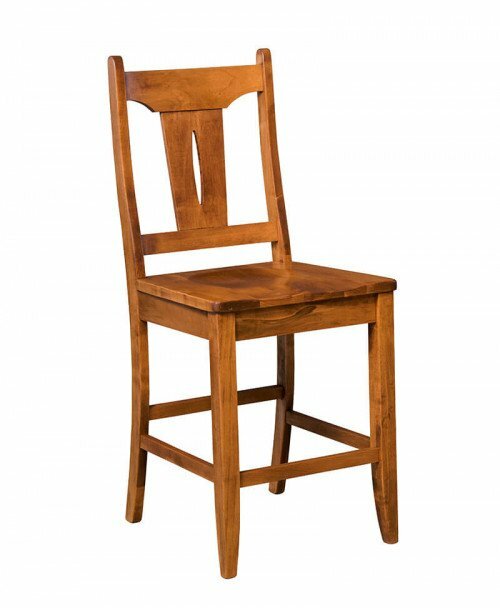 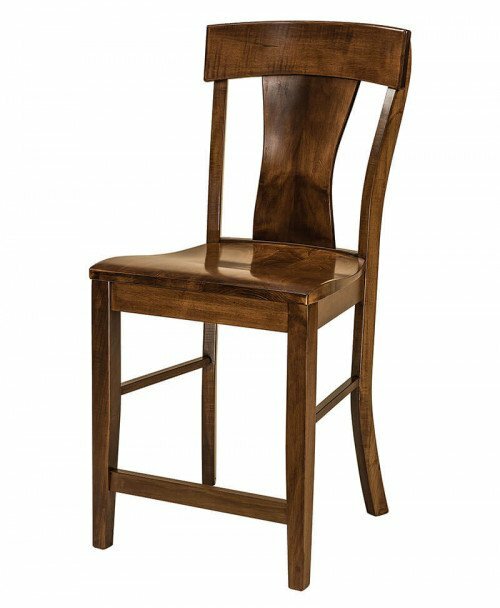 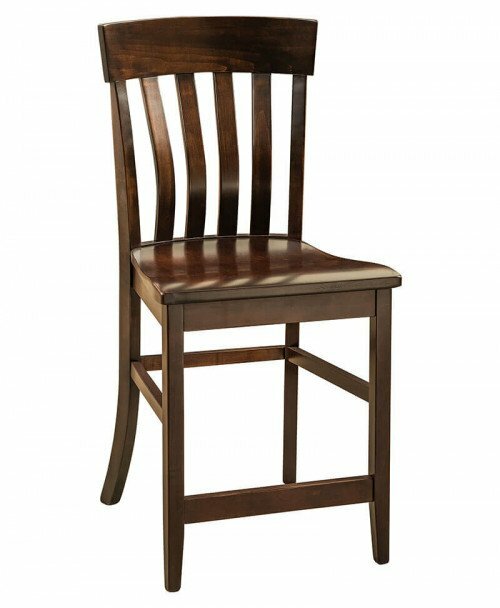 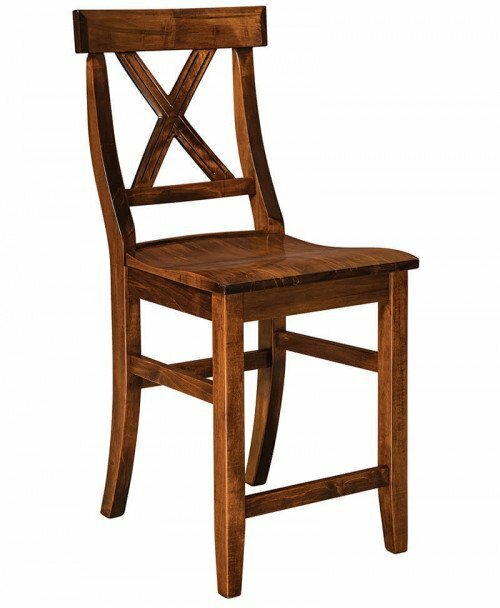 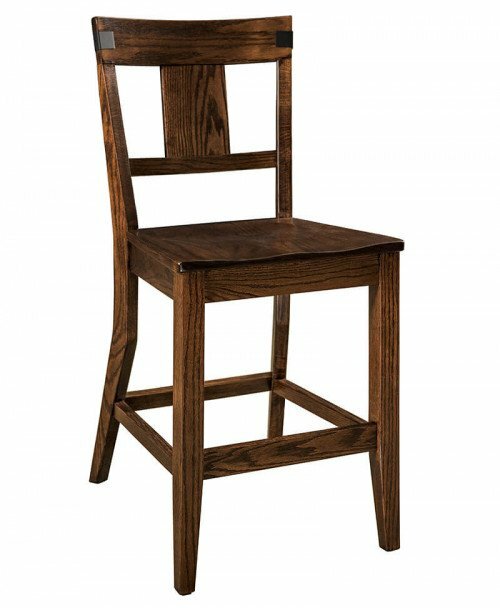 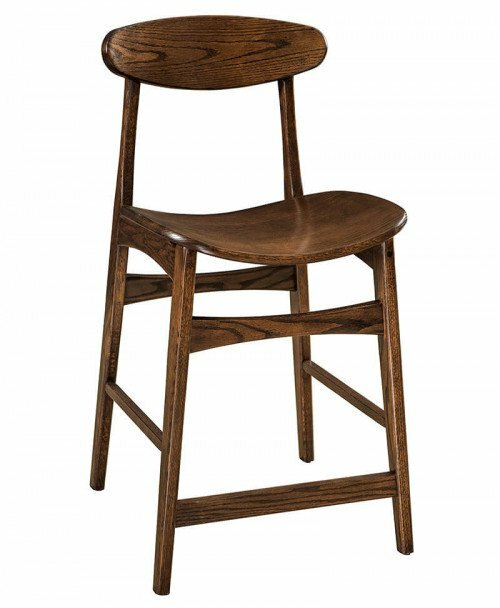 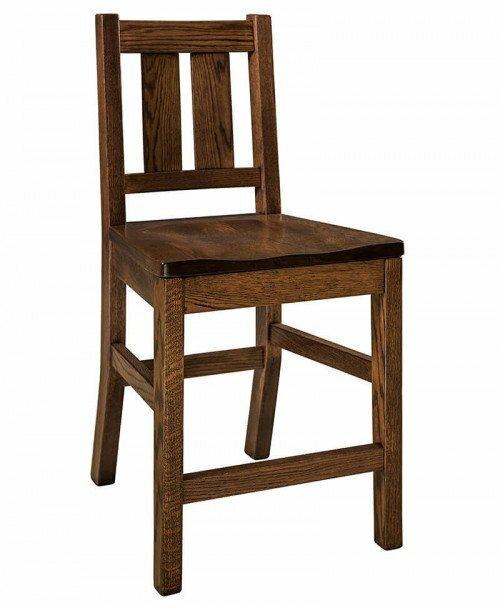 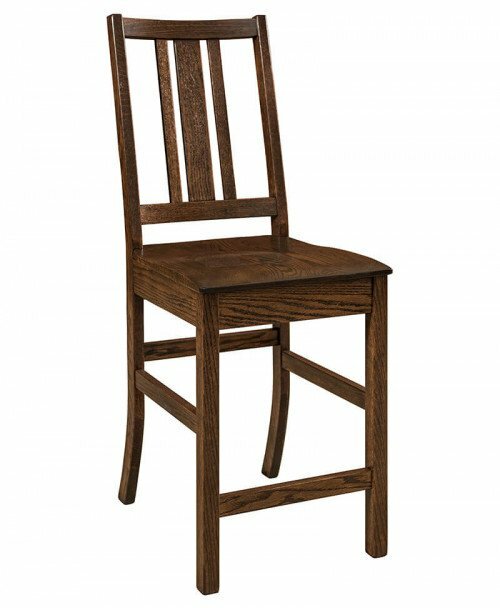 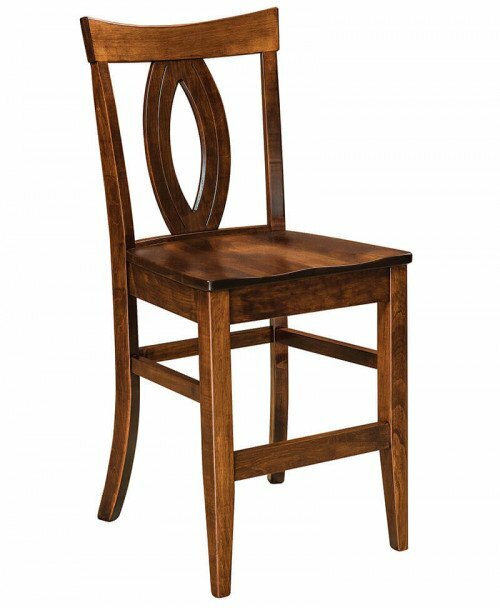 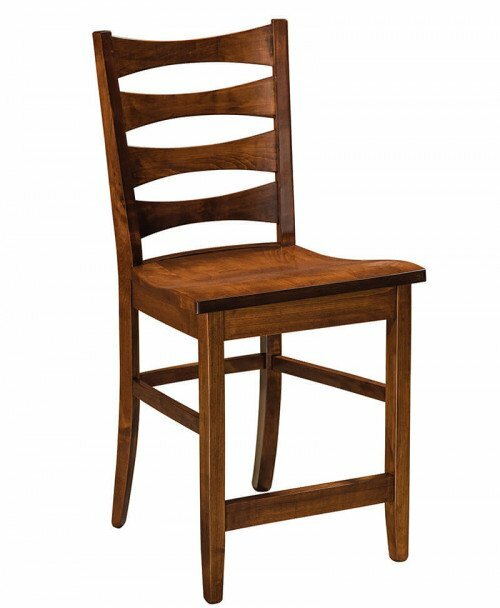 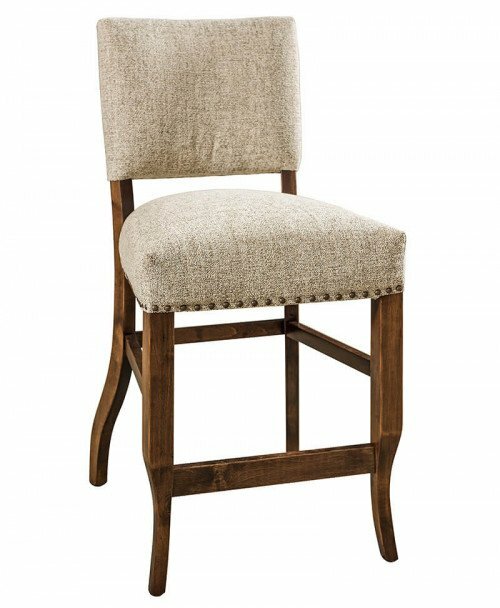 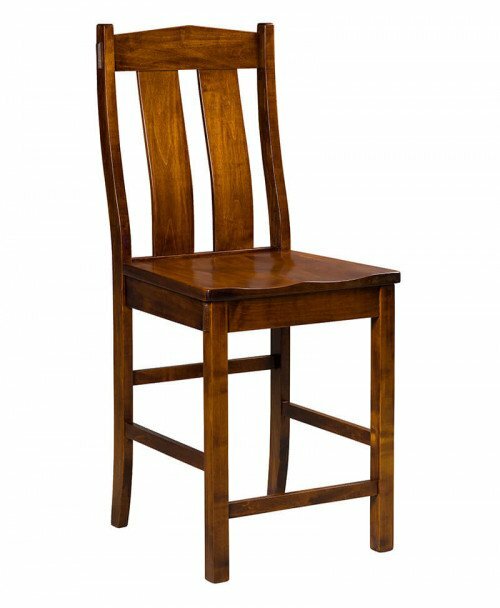 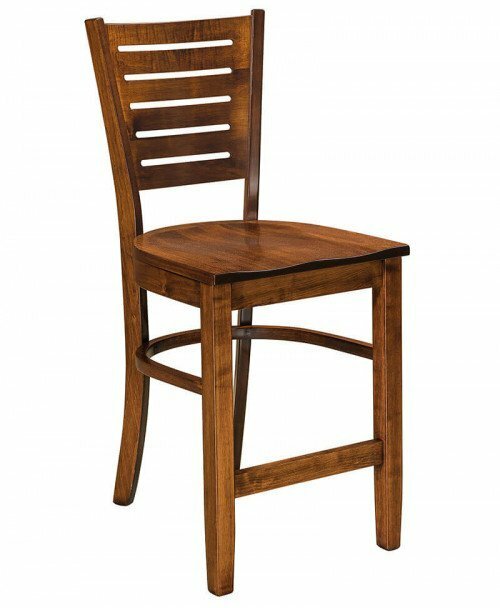 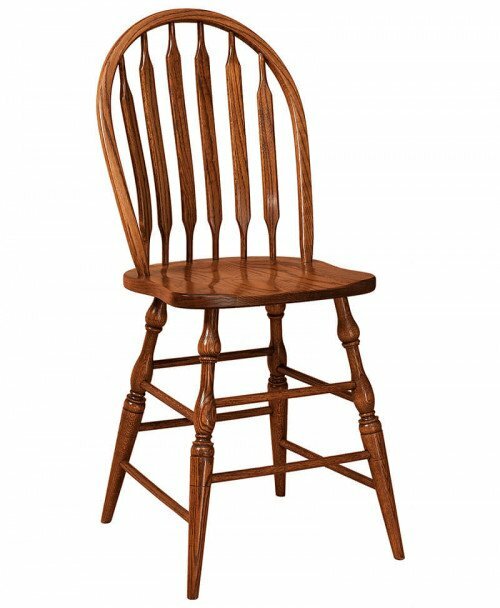 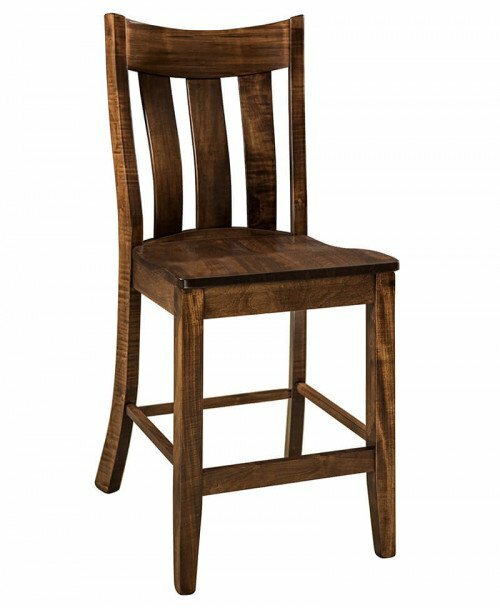 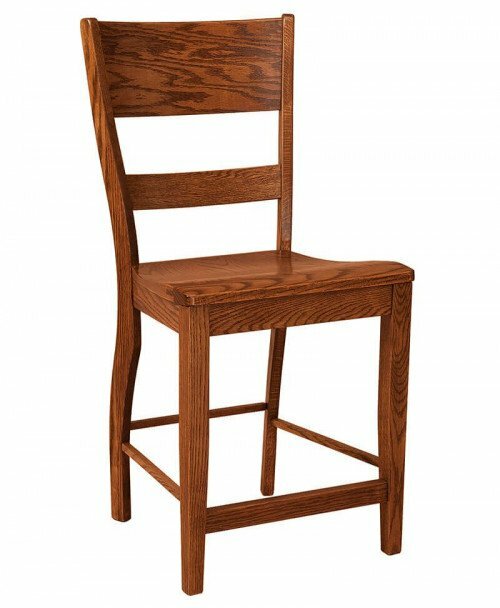 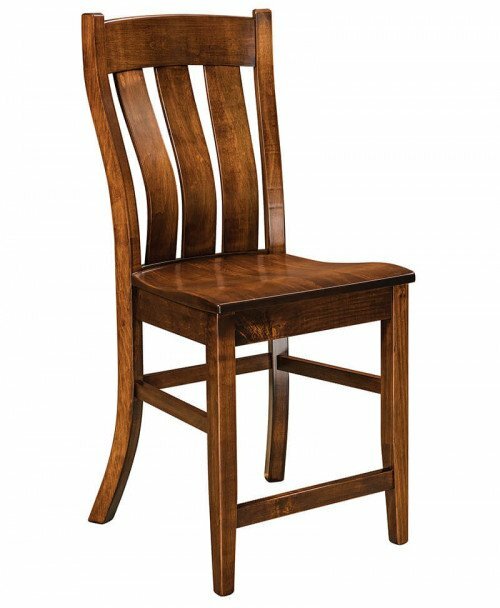 These superior Amish bar stools and counter stools are the perfect choices for your dining room or kitchen. 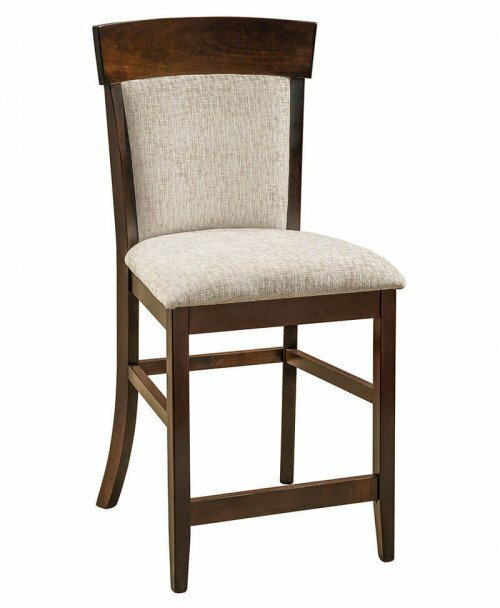 They give extra seating in tight space and lets you take full advantage of a table, island, countertop, or breakfast bar.